Let it snow,Let it snow,Let it snow! Great big hello from the heart of winter! The last post was about the summer, but on this winter! We've got a real snowstorm! My new and very good buy-red coat Zara. Из лета в зиму :)) Сегодня настоящая метель! Купила в Заре на распродаже красное пальто. Я обожаю этот цвет! 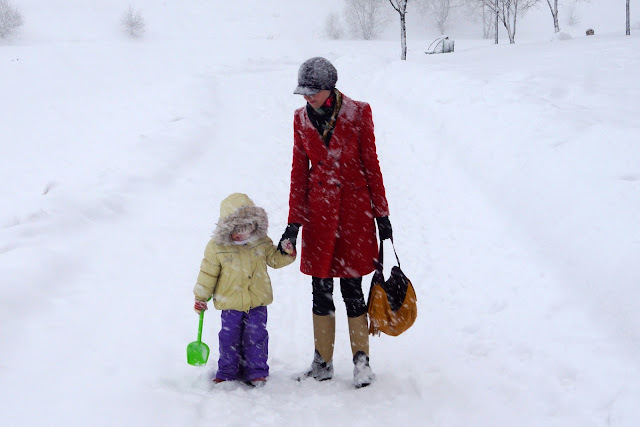 Great pics and cute coat. Kisses. Экая "нелетная" погода для фотосъемки:-)) А пальто классное, загляденье! Очень идет тебе! Quanta neve! I love your photo! gorgeous pictures! I wish we had snow here! :)) keep in touch dear! 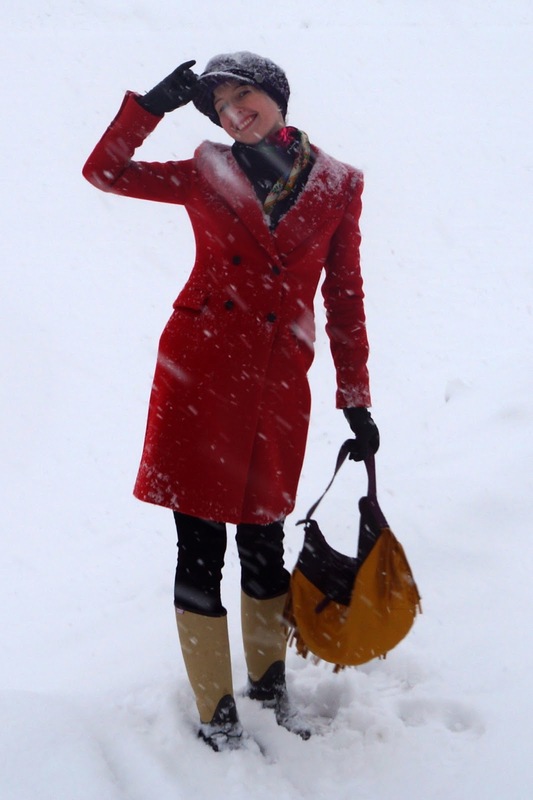 You look quite prepared for that snow :) Love the red with the hunters, you are rocking that white out! Looks like a winter wonderland out there! 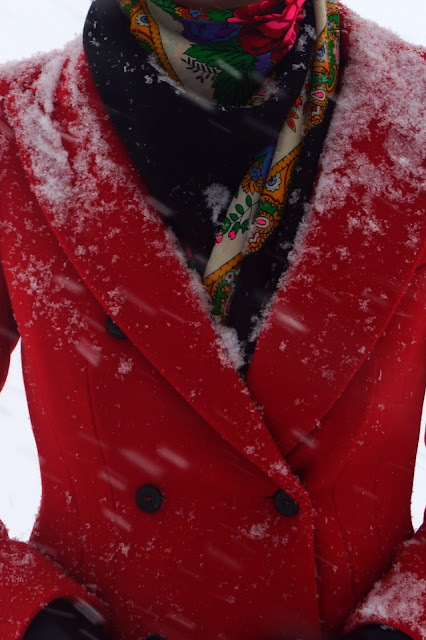 Love your red coat girl! Such a beautiful statement piece. wow..it is so beautiful :)...and you have a lovely family. I love that red coat, very unique. Love pics! Thanks for your comment! 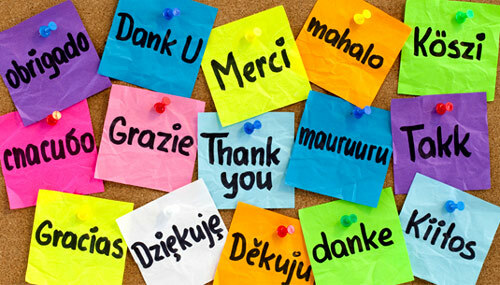 I´m your new follower too! 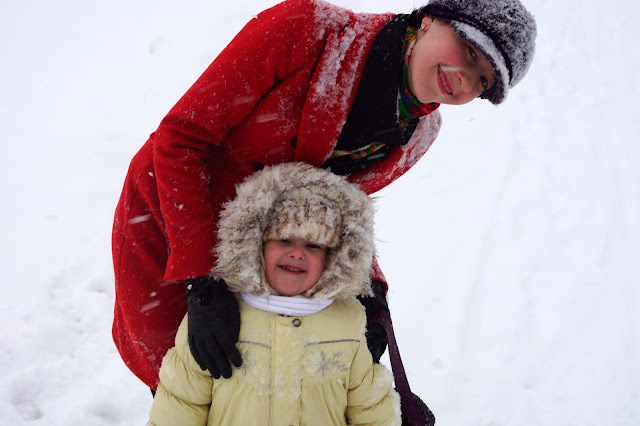 Lovely pictures, so fun, i love snow day, your coat it's fabulous, thanks for the visit ! Hi dear! So lovely pictures... I love your coat from Zara. 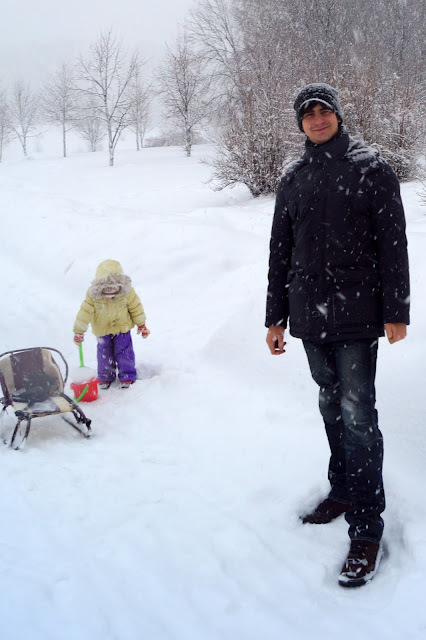 Enjoy the winter - it's fabulous like this ;o). Xoxo V.V. О, великолепное пальто, мне очень нравится! Лена, у тебя изменения в блоге, ты молодец! Так держать! Вы с мужем похожи немного, тебе об этом кто-нибудь говорил? у нас обоих длинные носы. OMG Amazing pictures! 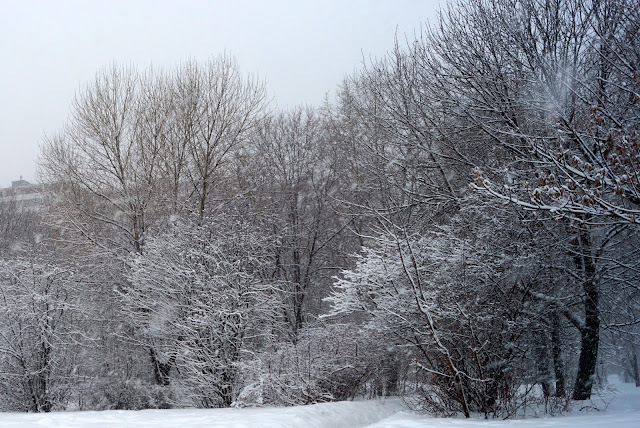 I love the winter! adorable pictures sweetie..!! i follow u on GFC and hope u will come back too!